As a developmental biologist, I study how a single cell becomes a complete animal — how nature makes something from almost nothing. The growth of an embryo seems mysterious because new tissues and intricate body parts arise from what previously seemed to be an inert lump of cells. Like origami, layers of cells grow, flatten, and fold over themselves. Neurons are strung from one end of the undeveloped body to the other. A transparent heart is assembled and begins to beat even before it fills with blood. I was first captivated by embryonic development as an undergraduate at Oberlin College. Copying diagrams from textbooks or walking back from lab, I would ask myself: How does an embryo know how to build itself? There must be some inner logic of cells — a flow of information when sperm meets egg that spreads over time and space, always reinforcing itself and always growing in complexity, to shape what we become, both in personality and appearance. For the past five years, I’ve studied development as a graduate student in MIT School of Science’s Department of Biology. My research, performed in Professor Hazel Sive’s laboratory at the Whitehead Institute, focuses on face development. Faces are our portal to the world and aid us in interacting with our surroundings but, more broadly, they are the basis of our identity. We remember the smiles or mischievous glances of family and friends while the images of celebrities like Marilyn Monroe or Muhammad Ali are cultural icons. As it does every year, MIT stayed active throughout the summer months, welcoming tourists snapping shots of the Great Dome, campers playing tag on North Court, and students hoping to brush up their computer coding skills, in almost equal measure. 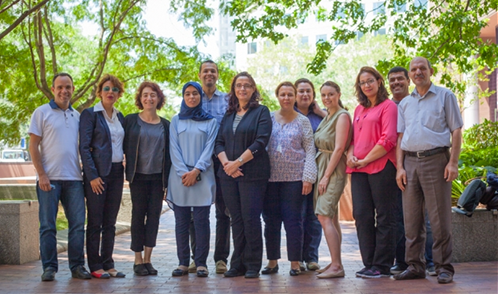 For three weeks in July, 10 professors from Tunisia joined the crowds in the Infinite Corridor, as they participated in the inaugural installment of the MIT-Educator program. Headed by Hazel Sive, a professsor in the Department of Biology, the MIT-Educator program is the latest addition to the MIT-AFRICA Initiative, an umbrella that communicates and promotes MIT partnerships in Africa that focus on education, research, and innovation. Sive is Founding Coordinator of the Initiative. MIT-Educator encourages professors to think about what they do, how they do it, and how they might do it better, on a more intimate level than is possible for when their own classes are in session. 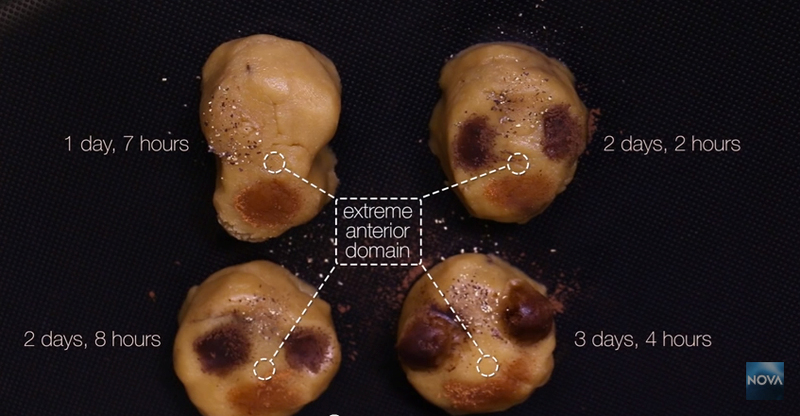 WGBH-TV, producer of the acclaimed public television program NOVA, has released a video featuring Whitehead’s Hazel Sive and lab members discussing their recent work on mouth formation in developing frog embryos.